If you are reading this article, then we are sure that you want to know the right way to bypass Xfinity login. With this free service, you want to connect to the people of the network. 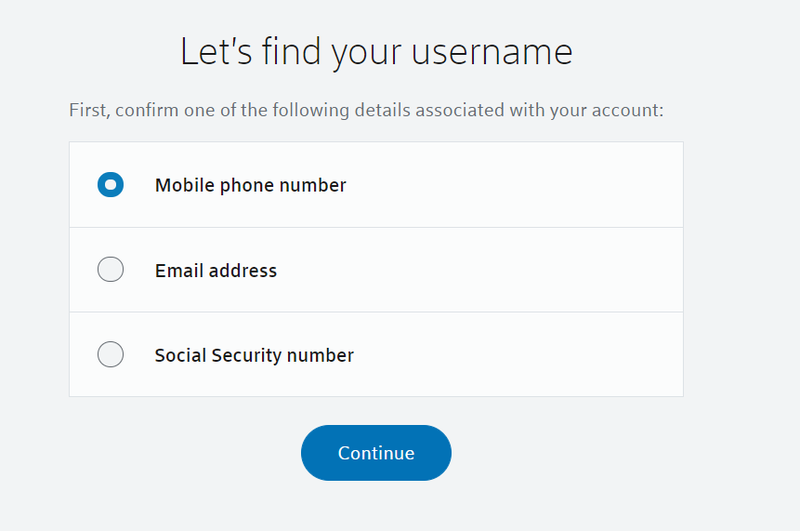 To help you with this, we have the few methods that will help you Bypass Xfinity Username and Password. After applying our method you will be able to enjoy Free Wifi with the high-speed Internet. before to know the right hack for this Xfinity Login, please make sure that you need to have Xfinity WiFi Hotspot app in your iOS` and Android Device. Once you have this app you can search for nearby Xfinity network to connect. After you have done with the App download, make sure to generate your User Id and password. To generate your Id and password click here. As soon as you open the link, add in the verification details to go to the next step. After you have selected the desired option click on continue & follow the steps and given. Once you fill your data you and click on the last submit button, you are done creating your User Name and password. Psiphon is a 3rd party app through which you can access Xfinity Login. This app is not available in the App store, but have Psiphon Apk. After installing the Apk first, you have to do is find a Wi-Fi connection for the next step. Once you are connected to the internet, you will see a “P” icon appearing on the notification. The “P” Symbol is an indication of a successful connection.